Villas in Crete. 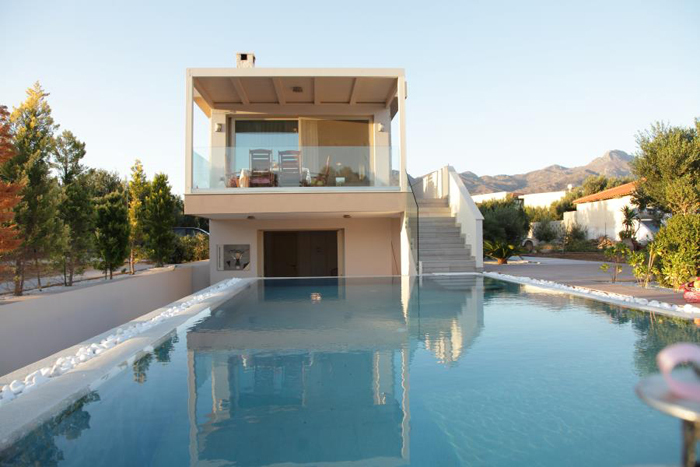 Rent a luxury villa for your holidays in Crete. Welcome to villaincrete.gr Find a unique villa in Crete. Enjoy you summer holidays to a wide selection of luxury Crete Villas. Crete is a mystic Island filled with history, tradition, pristine beaches and charming unique Cretan Villas. Being the most sought after tourist destination by the Europeans, Australians and the Americans, Greek holidays can leave you with refreshing memories that can last for a life time. Amongst all the Greek Islands a few really stand apart, Crete Island being the most fascinating of them all. Crete Island redefines beauty with its breathtaking landscapes, rocky mountains, historical Crete Villas and scintillating nightlife. Villas in Crete are a blend of luxury and quality that treats you 'like Royalty' throughout Your stay. The most luxurious Villas on Crete are run by the Vergetakis family, the pioneers in Greek Tourism since 1971. 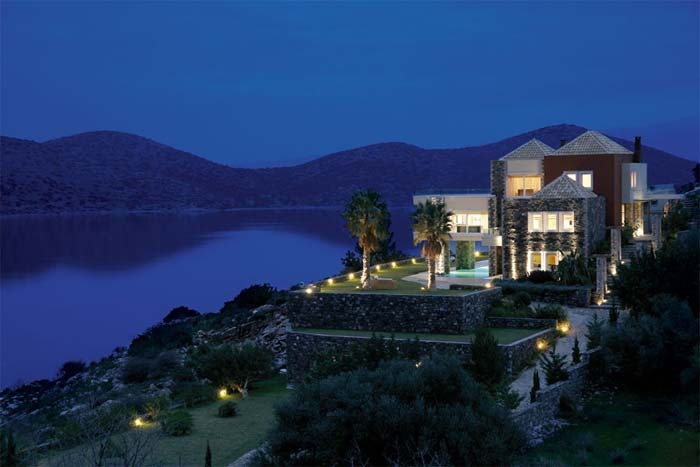 Villa Theano and Villa St Nicolas, two of the most attractive holiday villas in Agios Nikolaos, are owned by the Vergetakis family, were built in 2004 and 2010. 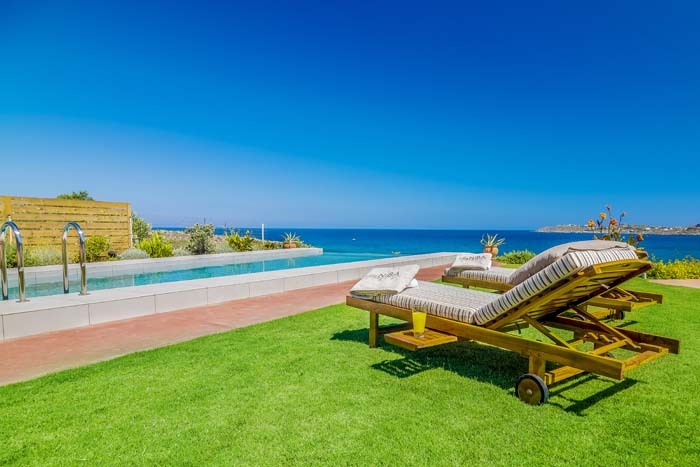 After five successful years working with tour operators from the English market, they built the new luxury Villa in Crete, Villa St Nicolas in May 2010. Crete Villas run by the Vergetakis family are a 'class apart' from other Crete Villas because of the unparalleled luxury they offer. Surrounded by pristine white beaches, exotic landscapes, historical villages…a fortnight's stay on a Villa in Crete can leave you with unforgettable memories filled with Harmony, Sunshine, Warmth and Purity. Our unique Villas in Crete 'is heaven on earth', from luxury to adventure, a walk down the memory lane by visiting ancient Greek villages, the ruins of Minoan Civilization, visits to world famous Crete harbour, a taste of exotic Greek cuisine and an exciting night life. Our luxury Villas on Crete are a blend of modernity with a tinge of Classical Greek architecture which can meet all your expectations for a pleasant stay on the hospitable Island of Crete on the Aegean Sea. We are one of the most reliable tourism companies and if you happen to spend your Holidays in one of our quality Villas on Crete, we will make sure that you have a truly refreshing, unforgettable holiday experience. 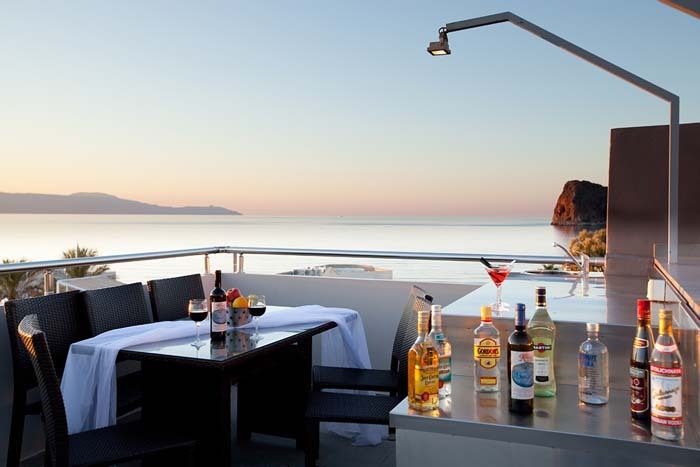 Book now our villas in crete for your summer holidays and enjoy luxury service. www.villaincrete.gr - Luxury collection of unique villas. 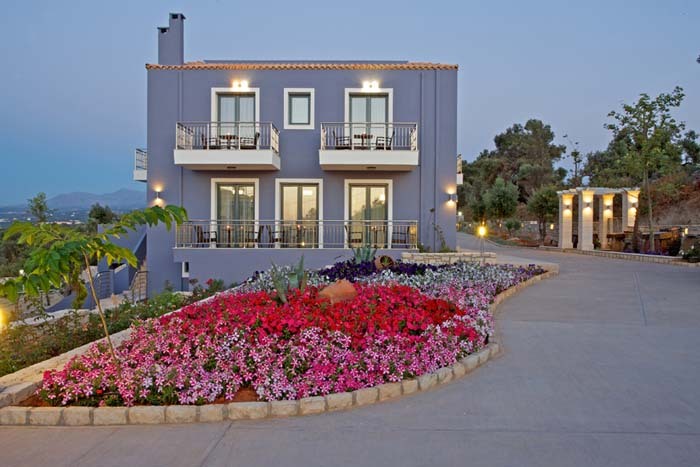 Crete villas at affordable prices. Villa to rent Crete.